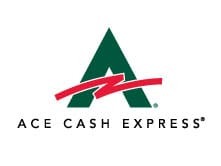 Ace Cash Express operates as a direct installment loan lender in Delaware. Licensed by the Office of State Bank Commissioner. Example APR :- 396.54%* Calculation based on $1100 loan with 5 month term. APR varies on loan term and amount. Loan Term :- Up to 180 days. 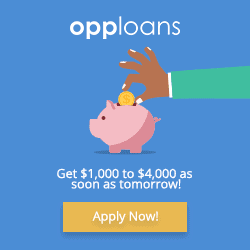 OppLoans is licensed by the State Bank Commissioner and operates as a direct installment lender in Delaware. Loan Term :- 9 months to 18 Months. Jora Credit is licensed by Office of the State Bank Commissioner in Delaware and operates as a Direct Lender offers Installment loans. Example APR :- 326%* for $1250 loan with 16 monthly payments. (APR) varies based on loan term and loan amount. Loan Term :- Upto 30 months. 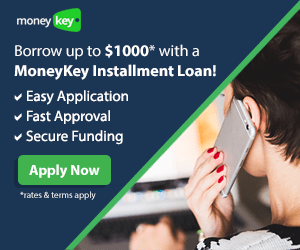 MoneyKey is a direct lender offers access to installment loans in Delaware, licensed by the Office of State Bank Commissioner. 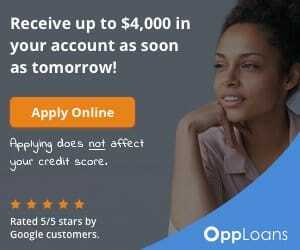 Example APR :- 420.450%* for $400 loan with 8 monthly installment for 8 months. APR varies on loan amount and duration. Loan Term :- 8 months. 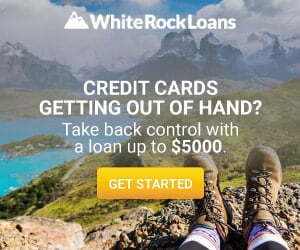 WhiteRockLoans.com is a lender connecting service provides access to installment loans in Delaware through their large network of lenders and lending partners. 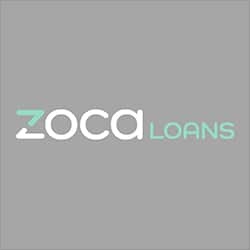 ZocaLoans is a tribal lender provides access to installment loans in Delaware and is regulated under the tribal laws. 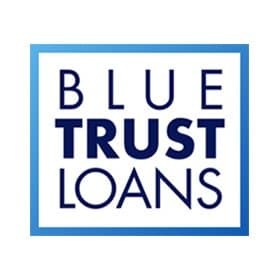 Blue Trust Loans is a tribal lender regulated by the tribal laws offering installment loans in Delaware. APR range :- 471.78% to 841.45% (APR) varies on the duration of the loan. 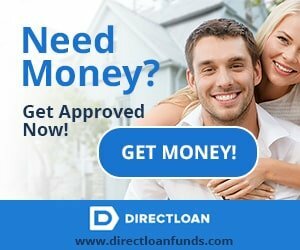 DirectLoanFunds.com is a lender connection service offers access to Unsecured Installment loans in Delaware through its large network of legitimate loan providers and trusted direct lenders. 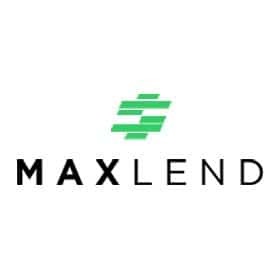 MaxLend offers installment loans in Delaware and is a tribal lender, regulated under the tribal laws. APR range :- 471.78% to 841.45% (APR) varies on the loan duration and origination fees. 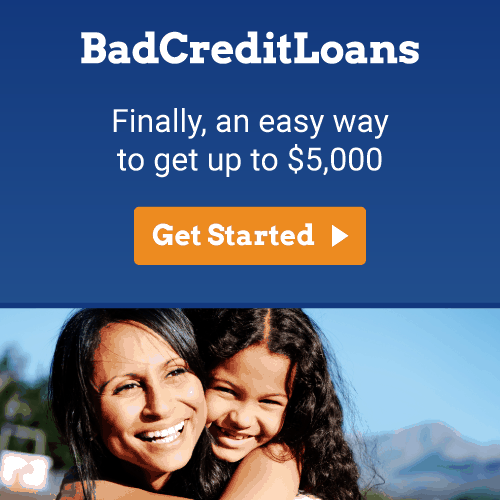 BadCreditLoans.com is a lender connecting service provides access to installment loans in Delaware through a large network of lenders or financial service providers. Net Credit operates as a direct lender, licensed by the Delaware State Bank Commissioner and provides access to Installment Loans in Delaware. Loan Term :- 6 months – 60 months. CashNetUSA operates as an installment loan direct lender in Delaware, licensed by Office of the State Bank Commissioner. APR range :- 189.00% to 449.00%* APR vaires on loan amount and term. Loan Term :- 6 to 18 months. Cash Central operates as a state licensed lender in Delaware and provides access to installment loans. Example APR :- 240.00%* for $1500 loan with 12 monthly payments. APR may vary on amount borrowed and term. Loan Term :- 6 months to 24 Months. 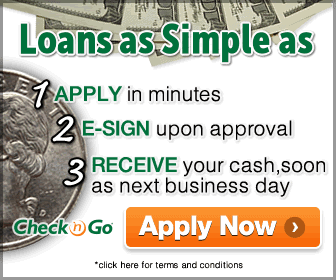 Check n Go operates as a direct lender and offers installment loan in Delaware. Example APR :- 360%* APR may vary on the loan amount and term.